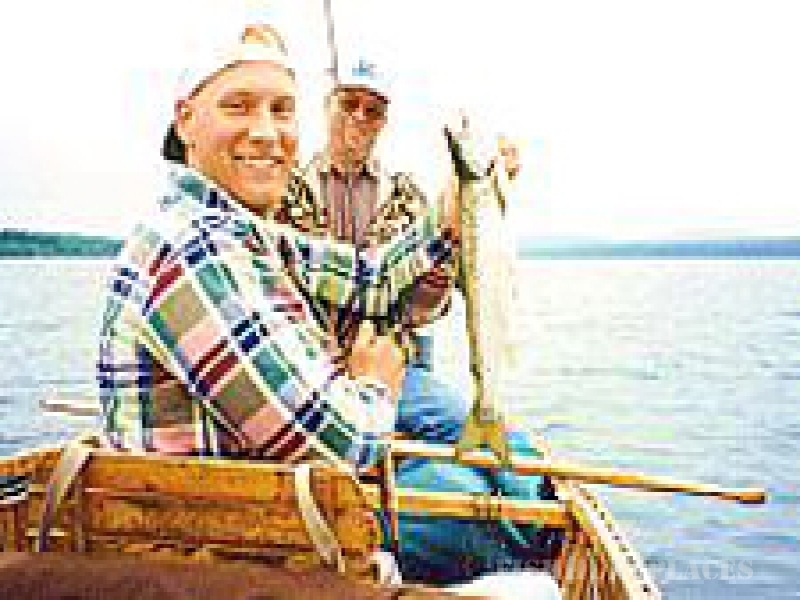 Maine sporting camps maintain a long-established tradition of providing memorable fishing and hunting trips run by highly experienced Registered Maine guides. Since 1969 Lance and Georgie Wheaton have operated one of the finest sporting and family vacation camps in Northern Maine. 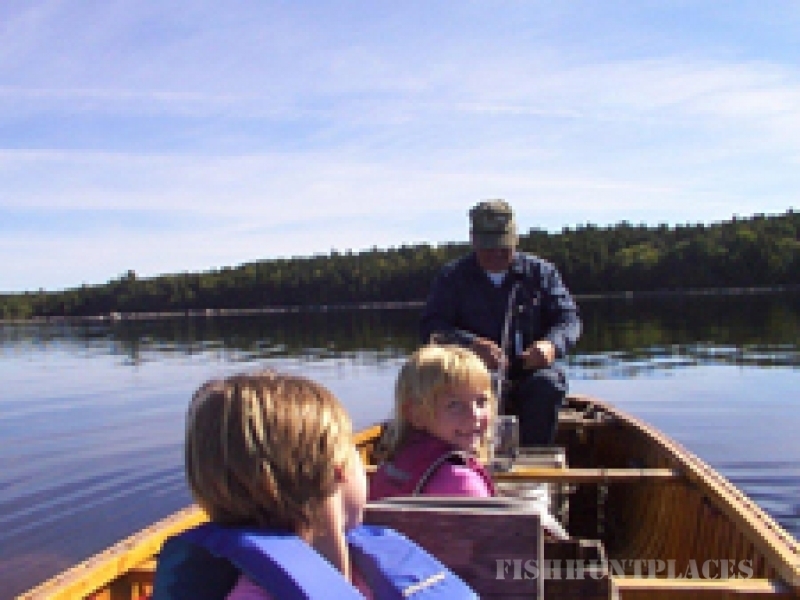 The Village Camps in Forest City, Maine, offer three seasons of fishing, hunting, and family activities for you and your friends. The camps are located in some of Maine's most famous fishing grounds for landlocked salmon, lake trout, brook trout and smallmouth bass. 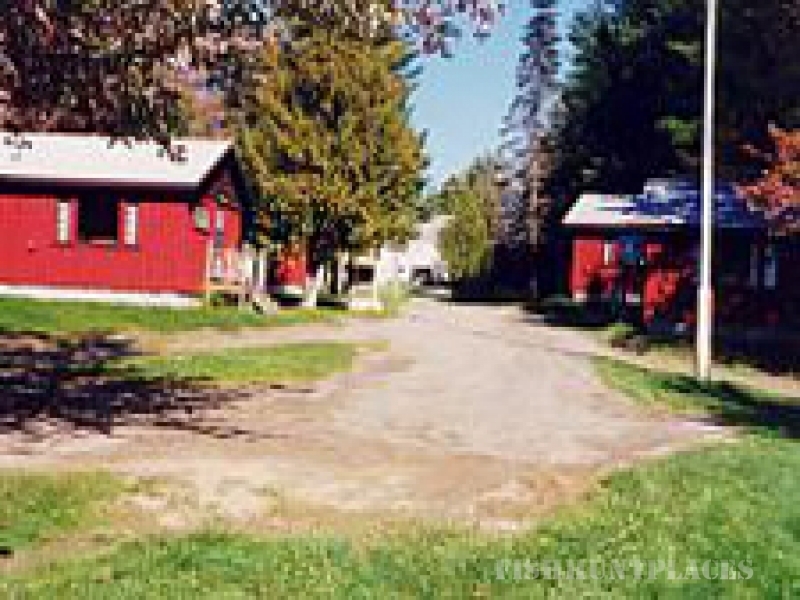 The Village Camps has six lakeshore house-keeping cottages available on East Grand Lake for you to rent during your stay. Cabins accommodate from two to six people, and each is fully equipped with modern appliances, baths, showers, and wood-burning stoves. Linen is supplied. Cooking is by gas or electric stove, and each cabin has thermostatically controlled heat for year-round comfort. Click here for Photos. Enjoy some of the world's best and most popular landlocked Atlantic salmon and smallmouth bass fishing on East Grand and Spednic Lakes, both over 16,000 acres. For the avid brook trout fisherman, the area is loaded with remote streams and ponds where trout can be taken on a fly rod or with spinning tackle. 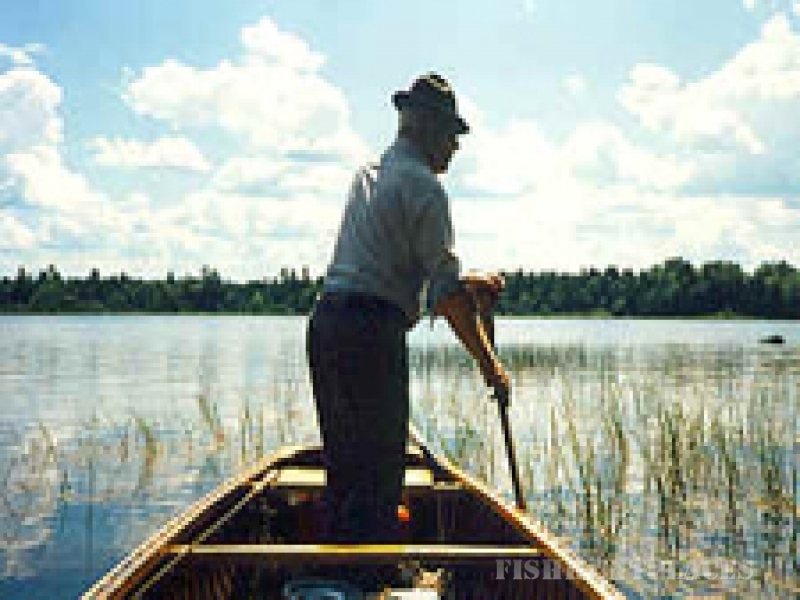 We specialize in guided fishing trips led by experienced Registered Maine Guides. Lance has been guiding for almost 50 years from the beautiful and traditional 20' square-stern outboard-powered canoes, which he also builds. His experience and personal touch will make your trip an enjoyable and unforgettable experience. The Village Camps will be happy to book a talented, knowledgeable guide at their daily rates. Guides will prepare a traditional shore dinner, at your request. 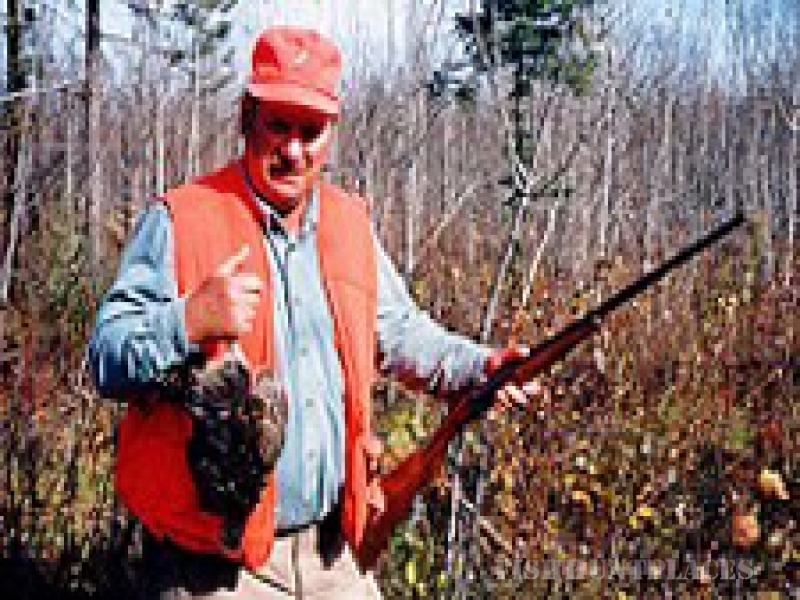 We offer a variety of hunting experiences and a great success rate for grouse, woodcock, waterfowl and moose. Bring your camera and join us in October for beautiful fall foliage and fresh autumn air. The large lakes and rivers provide spectacular settings for canoeing and boating and, of course, there is swimming at the camp beach. For bicyclists and hikers, the back roads of New Brunswick and the woods of Northern Maine offer limitless possibilities. The Maine-New Brunswick border crossing is just down the road from The Village Camps but we recommend you bring your passport.